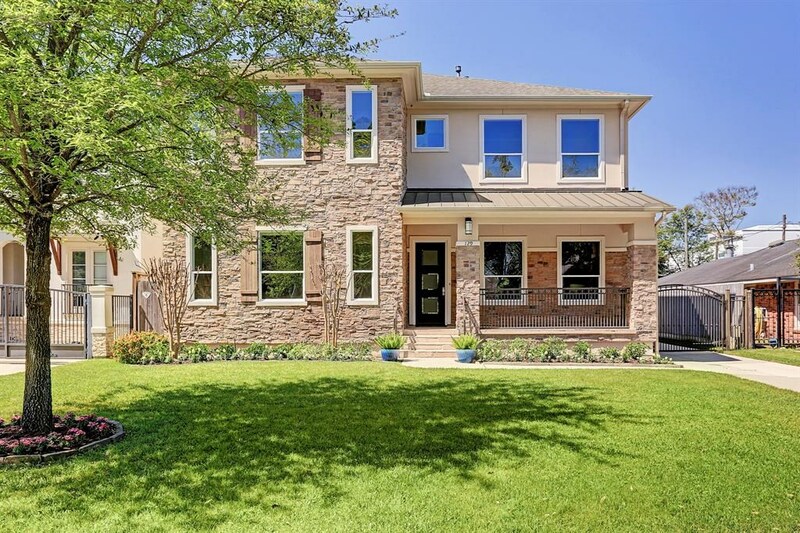 Remarks: GORGEOUS RECENT CONSTRUCTION IN DESIRABLE INNER-LOOP BELLAIRE! THIS WARM & INVITING HOME FEATURES 4 BED/ 4.5 BATH LOCATED ON QUIET HORSESHOE STREET. FIRST FLOOR HAS AN OPEN FLOOR PLAN WITH GORGEOUS FORMALS, SEPARATE STUDY/ FLEX ROOM, & LARGE DEN W/ GAS FIREPLACE OVERLOOKING THE COVERED PATIO & BACKYARD. CHEF'S DREAM KITCHEN W/ LARGE ISLAND, GRANITE COUNTERS, BENEDETTINI CUSTOM CABINETRY, GLASS TILE BACKSPLASH & SS APPLIANCES INCLUDING DOUBLE OVENS & 6 BURNER COOKTOP. 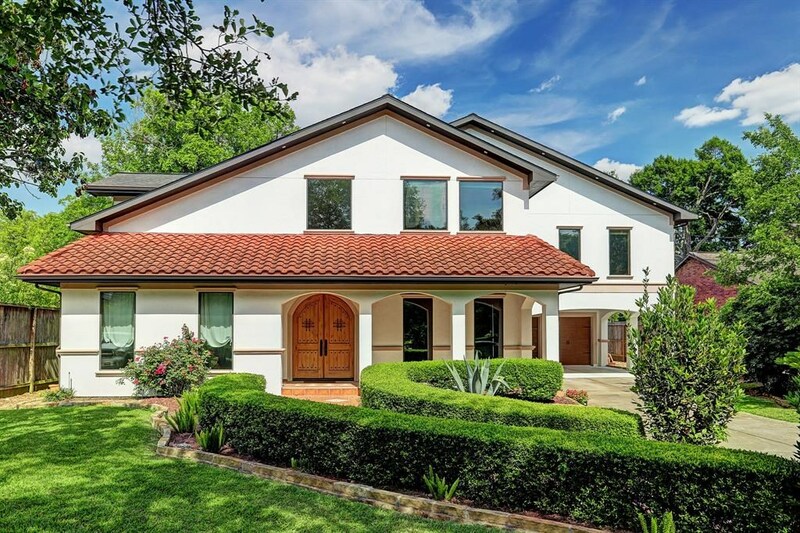 SPACIOUS UPSTAIRS MASTER RETREAT W/ LARGE BEDROOM (24x15), HUGE WALK-IN CLOSET, & BATHROOM FEATURING DOUBLE SINKS, SOAKING TUB, FRAMELESS GLASS SHOWER & MARBLE FLOORS. GENEROUS SIZED SECONDARY BEDROOMS EACH W/ EN-SUITE BATHS. HARDWOOD FLOORS & HIGH CEILINGS THROUGHOUT! CONVENIENTLY LOCATION JUST BLOCKS FROM RESTAURANTS AND PARKS! A MUST SEE! 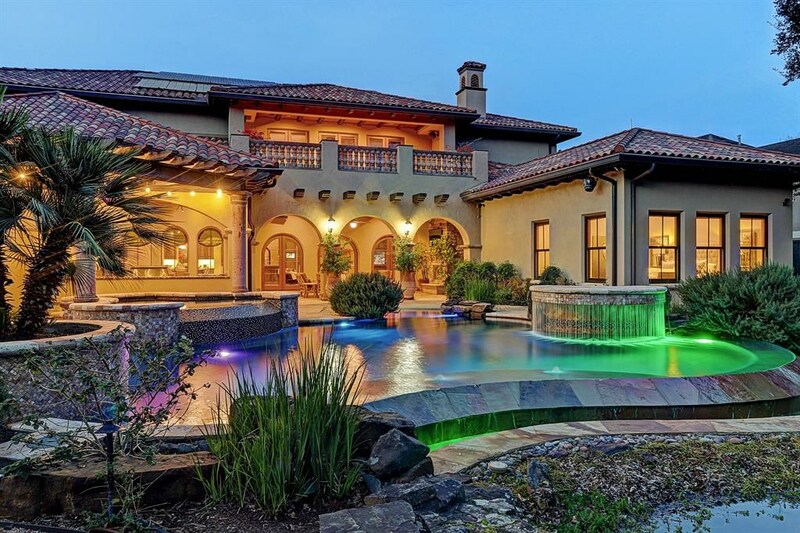 This Listing is Courtesy of: Compass RE Texas, LLC.